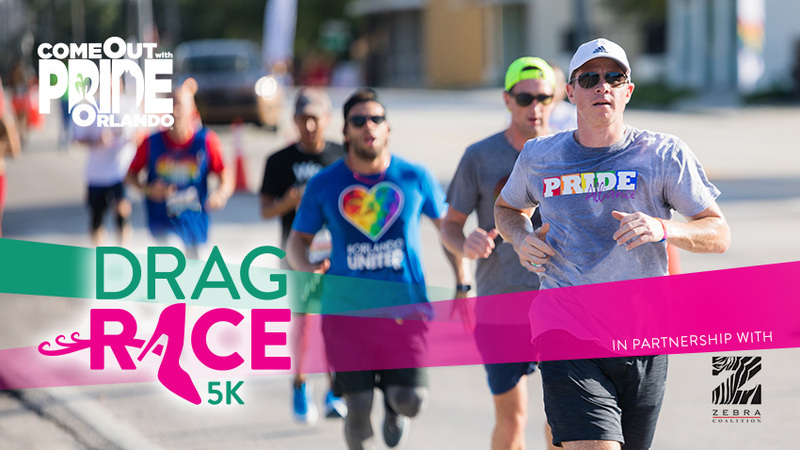 Come Out With Pride and Zebra Coalition invites you to the Drag Race 5K. Put on your best colorful outfit, your favorite running shoes and get moving! Join several local Drag personalities and hundreds of participants as they run, walk and sashay their way through Baldwin Park.